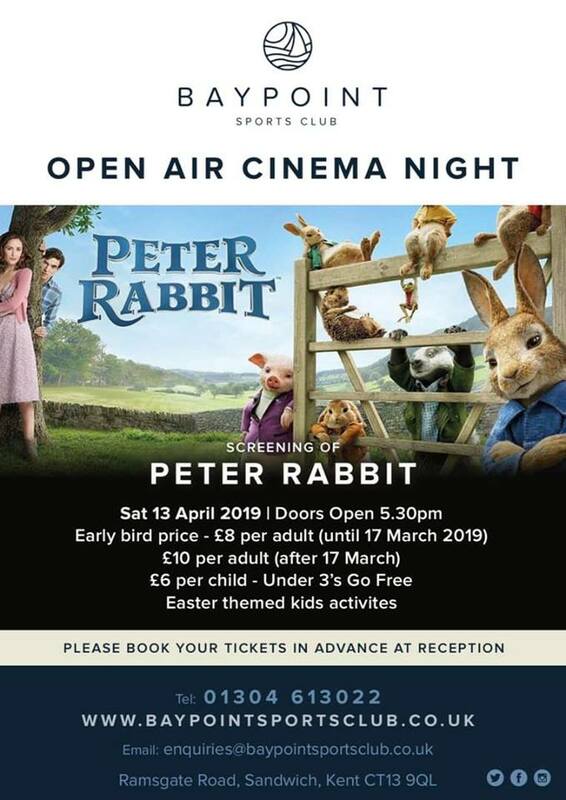 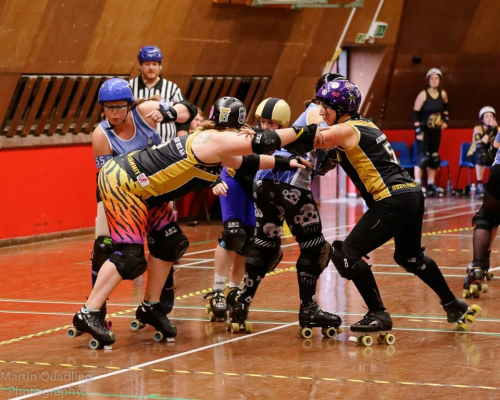 Kent Roller Girls will be taking on London Rockin’ Rollers in their second home game of the season on Saturday 6th April at the Bay Sports Arena, Herne Bay. 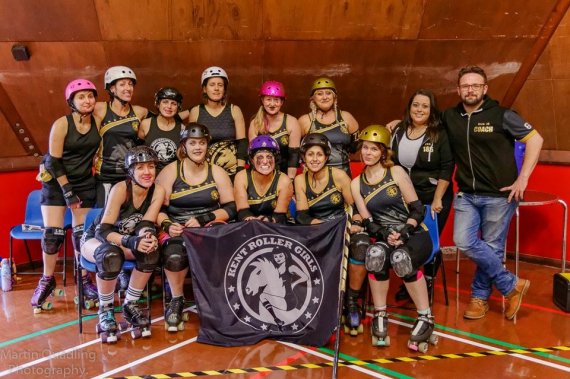 Kent Roller Girls newly formed B team – known as the Knightmares – travelled to Ipswich on Saturday for a showdown against Suffolk Roller Derby’s Bees. 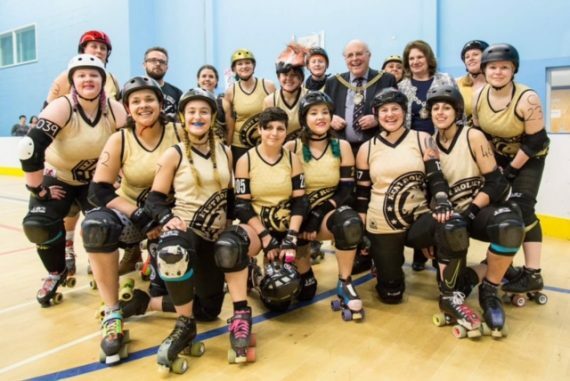 Kent Roller Girls narrowly missed out on their first victory in tier two of the British Roller Derby Championships at the weekend, when they played SWAT Roller Derby in Herne Bay.